I recently bought these Ray Ban frames and received so many complements. 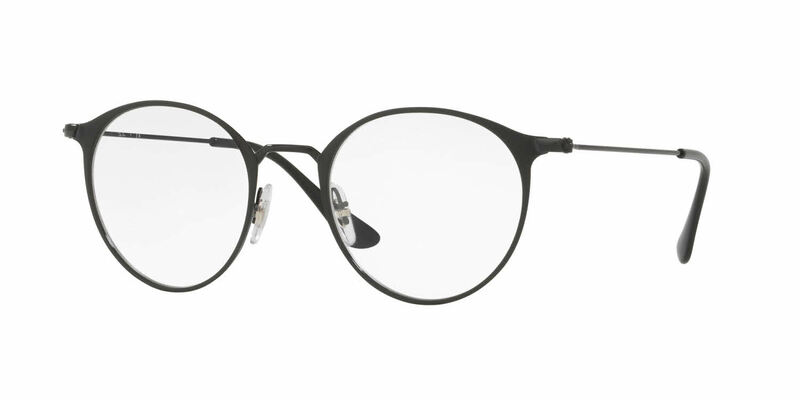 They are flattering, stylish, and light. I couldn't ask for a better frame. Thank you, Frames Direct. I absolutely love my new Rayban glasses that I ordered from FramesDirect.com. Was a perfect fit and was exactly what I wanted! Will be ordering another pair. Well made and stylish. Price and service were great.